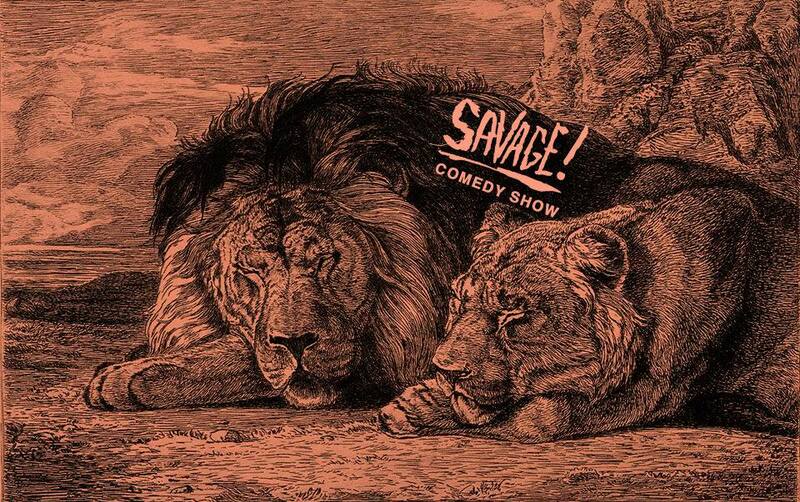 I co-produce a weekly comedy show called SAVAGE at the bar Fawkner (191 Smith St., Brooklyn) on Mondays at 8pm! It features stand-up from me, my fellow producers and hilarious guest comics! Plus we give away drink tickets and stuff, and the venue feels like some mysterious haunted lodge! Come through and check it out!